Chinese artist Ai Weiwei is as well known for his political activism as he is for his art - which has seen him filling Tate Modern's Turbine Hall with thousands of handmade porcelain sunflower seeds in 2010, and taking on the role as artistic consultant on the Beijing National Stadium for the 2008 Olympics. He was also one third of the creative team which designed the 2012 summer pavilion for the Serpentine Gallery. From September 2015, China's most famous international artist, as well as its most outspoken domestic critic will be the subject of a landmark exhibition at the Royal Academy of Arts where major works spanning his career are shown alongside new pieces including three big installations. 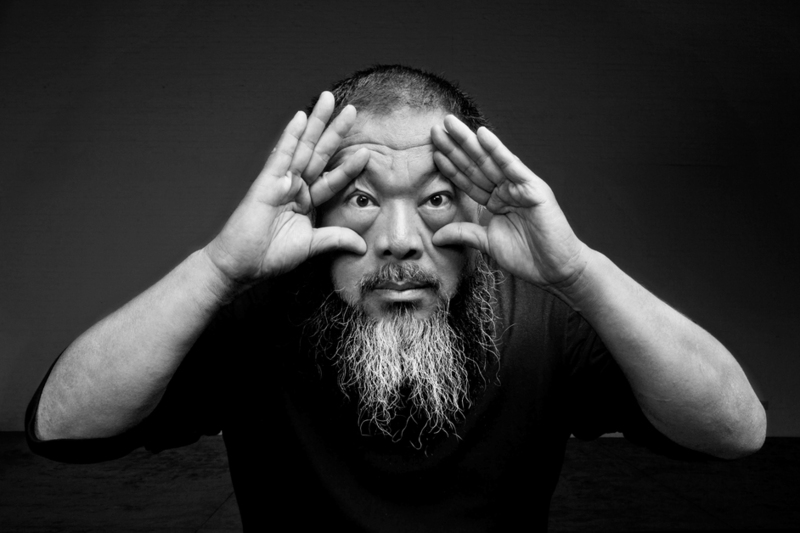 What are the best dining options near Ai Weiwei London? Ai Weiwei gyms, sporting activities, health & beauty and fitness. The best pubs near London Ai Weiwei. Ai Weiwei clubs, bars, cabaret nights, casinos and interesting nightlife. Where to have your meeting, conference, exhibition, private dining or training course near Ai Weiwei. From cheap budget places to stay to luxury 5 star hotels see our deals for Royal Academy of Arts hotels, including Cafe Royal Hotel from 97% off.